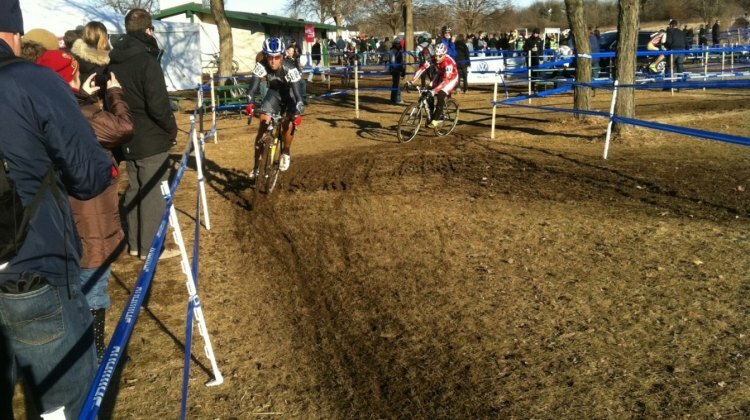 Full Coverage: 2012 USA Cyclocross National Championships – Madison, Wisconsin, Cyclocross Magazine brings you race reports, course conditions, interviews with newly-crowned cyclocross national champions and more! 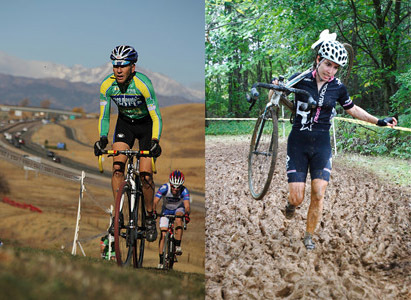 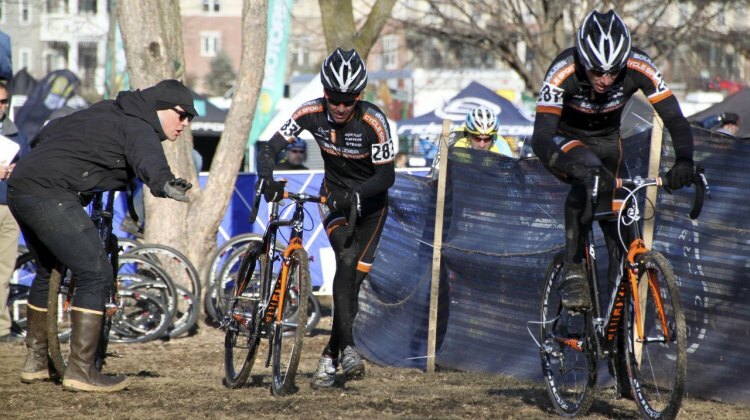 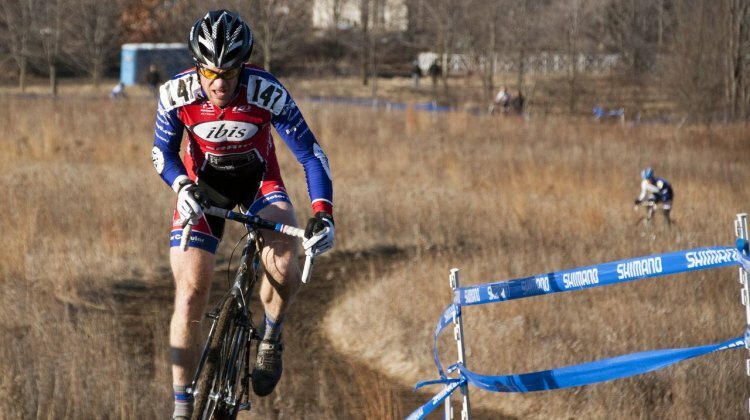 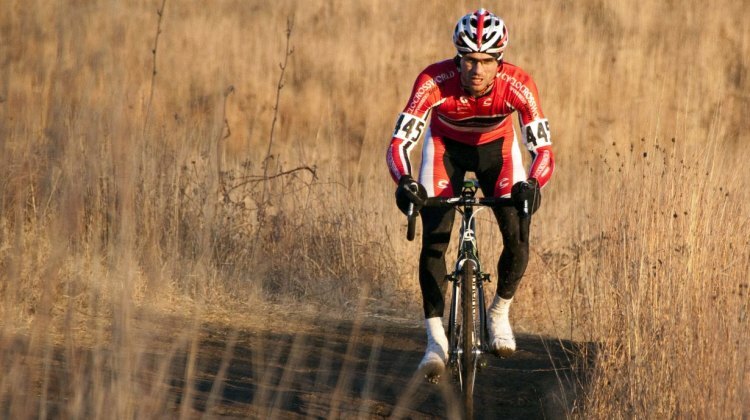 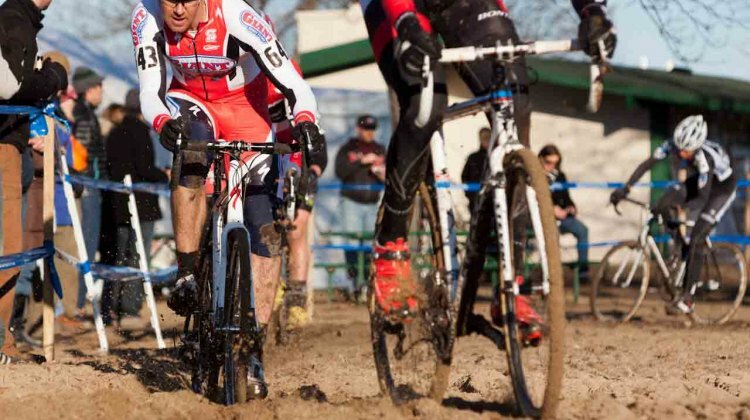 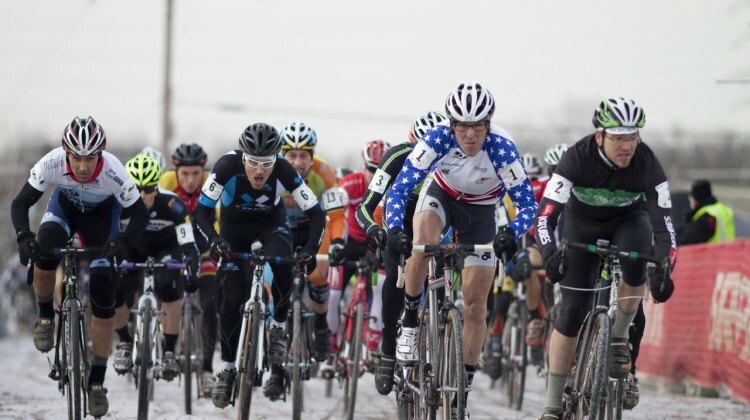 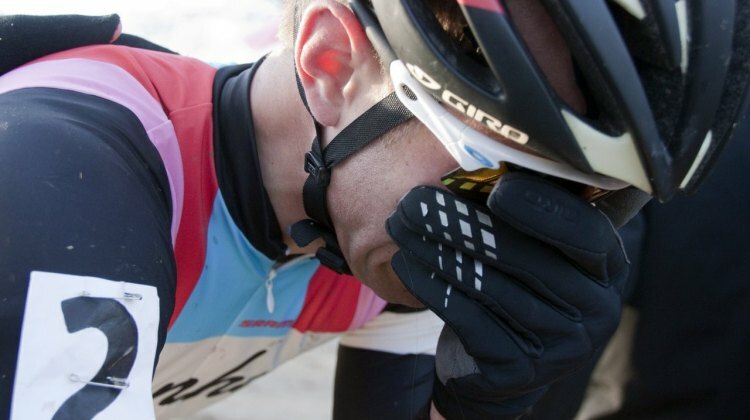 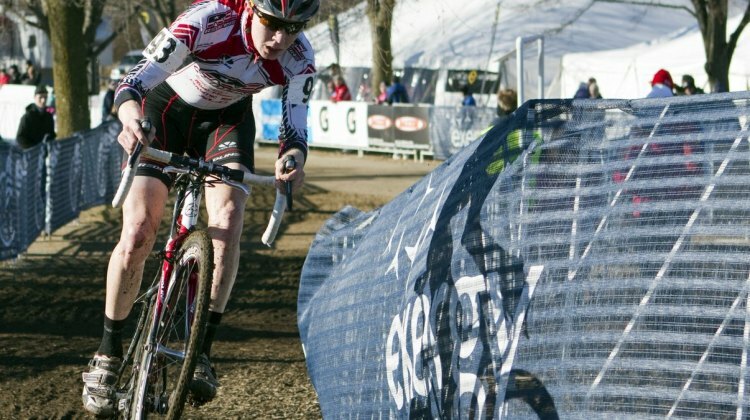 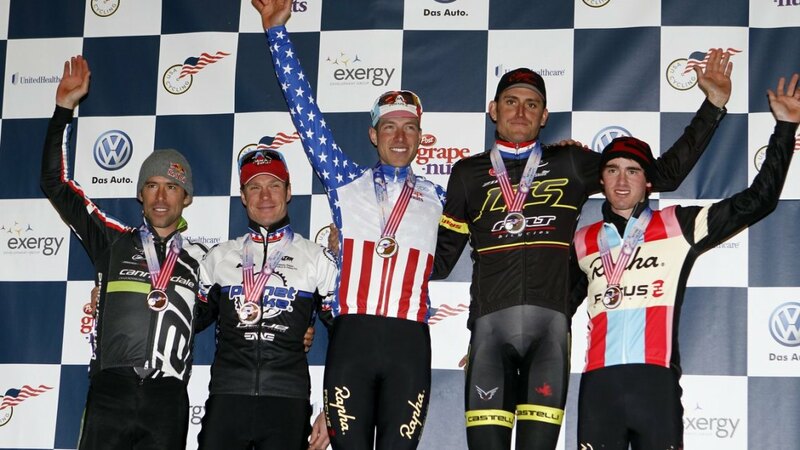 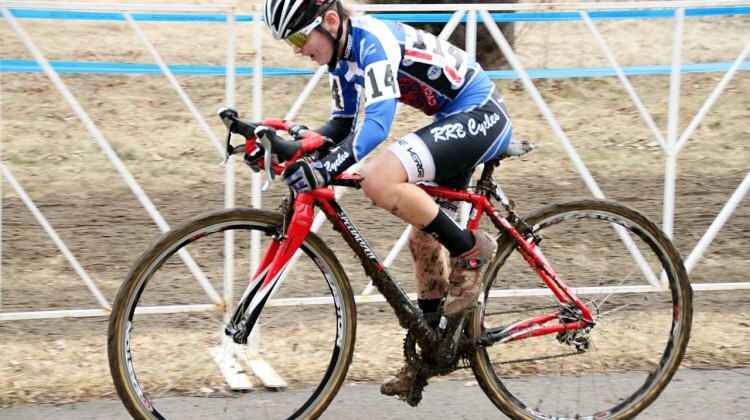 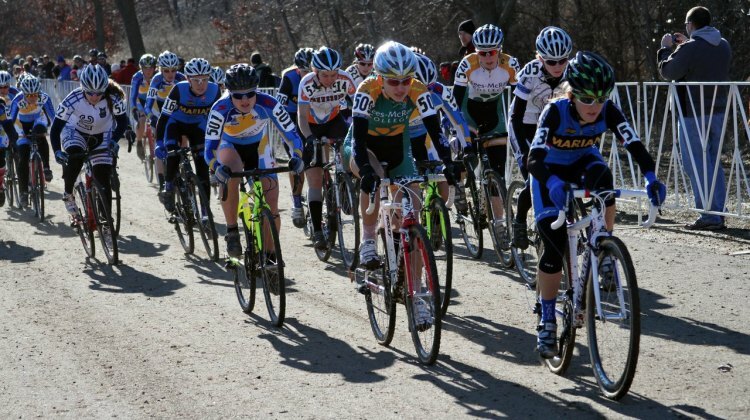 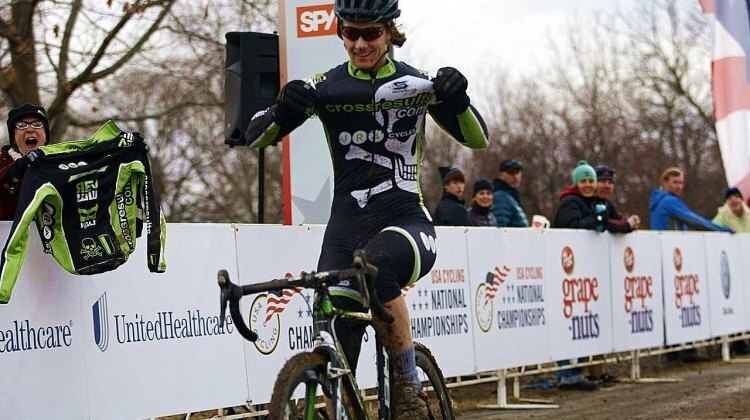 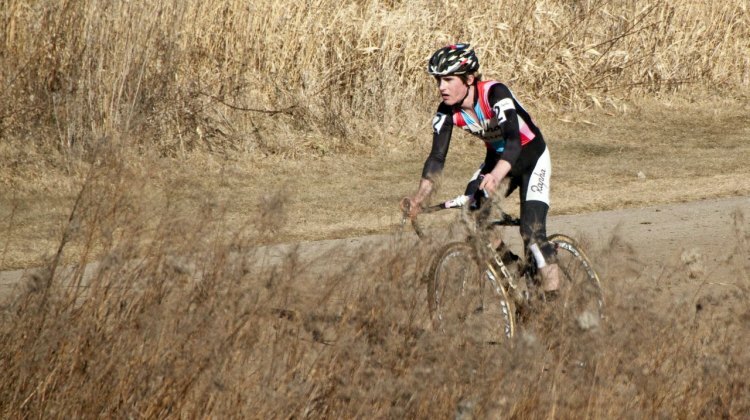 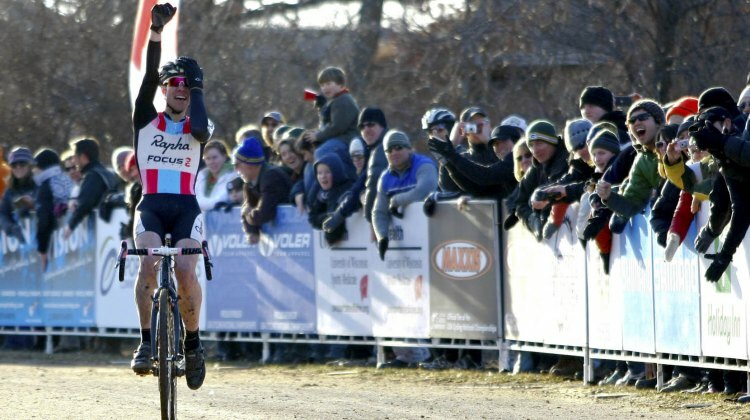 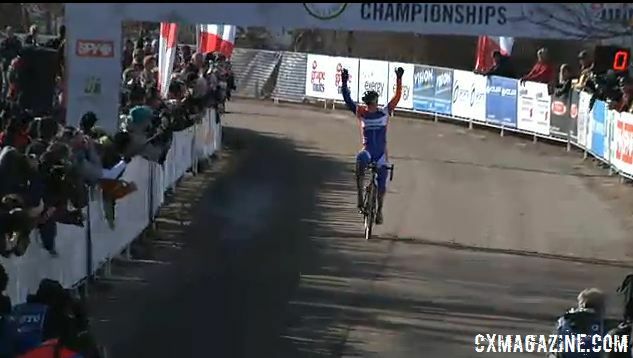 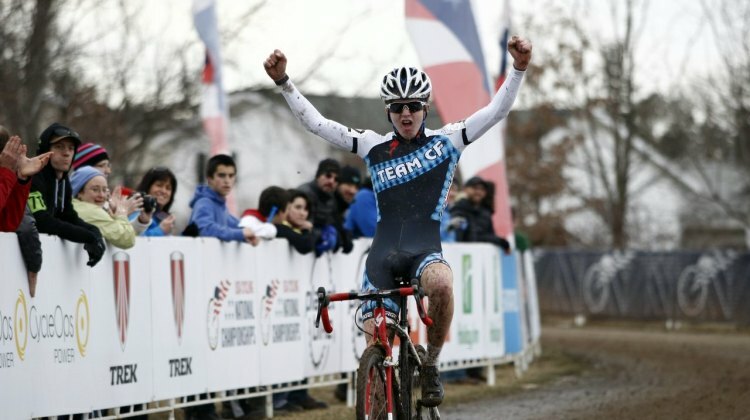 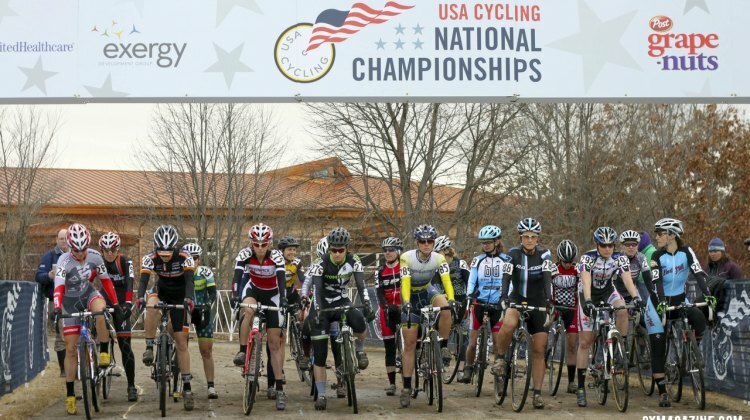 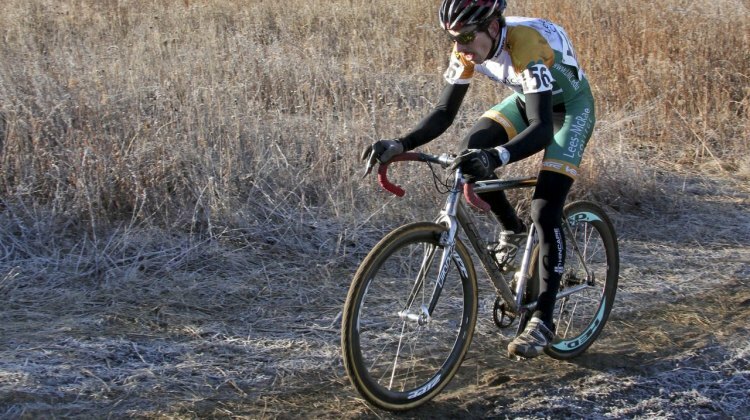 This week we’re taking a look back at Jeremy Power’s first USA Cycling Cyclocross National Championship win. It was 2012 in Madison, Wisconsin where Powers earned his first Stars and Stripes jersey. 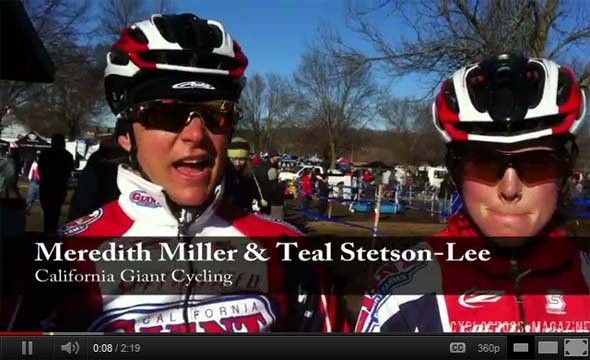 Take a break from work and relive the race.